All around the world, we’ve heard about the countless myths and legends that are synonymous with certain geographical locations. Many of these centre around magical creatures that have played some sort of role in the history of a city or country. But looking past their fictional traits, the real purpose of sharing these stories is to teach valuable, real life lessons – and this includes respecting nature. Here in the UK as well as the Republic or Ireland, local folklore has become so much more than just stories to tell our children. They are now actually linked to maintaining certain natural areas and are a key component to keeping them intact. 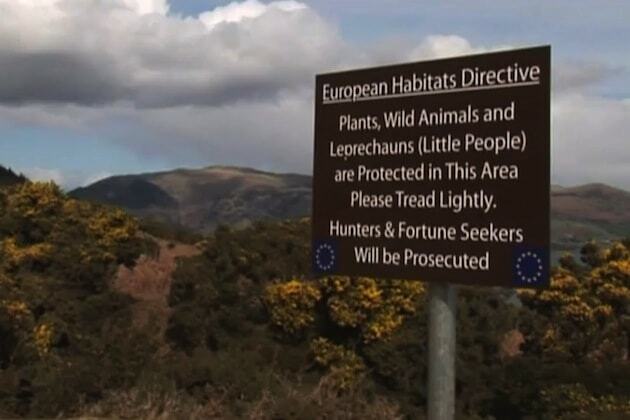 Here’s a fact about leprechauns that’s really fascinating: they’re actually covered by a European directive as a protected species along with the wildlife at Slieve Foy Loop in Carlingford. A report from the Irish Central specified that the area has a rich biodiversity. Adding ‘leprechauns’ to the list of protected species might not have been absolutely necessary, but it makes for a more intimidating regulation considering that careless visitors that disturb the area’s ecosystem will be supposedly be struck with misfortune for the rest of their lives! The best known representation of the leprechaun is perhaps the version that originated from Ireland which is synonymous with the country. The entity is now a deep-rooted part of Irish culture even among communities way beyond the nation’s borders. The ‘small, bearded man in a green suit’ can be seen in various forms across a myriad of entertainment platforms due to his comical aesthetic. The leprechaun is the face of the casual slots title Rainbow Riches which also plays on another key facet associated with this mythical creature: the legendary pot of gold located at the end of a rainbow. However, not all leprechauns look the same, as their appearance changes depending on which part of Ireland you’re visiting. Fairies have been well documented in features films over the years. But they’ve also contributed to nature conservation believe it or not. For instance, it’s not unusual for a construction project to be held up or revised if it has a ‘fairy mound’ in the area. Some areas are even totally off-limits and people decide against disturbing locations where there is supposedly fairies present. It might sound absurd but it’s not as far-fetched as you may think. There are also those areas that are there for the purpose of highlighting fairies in all their glory. 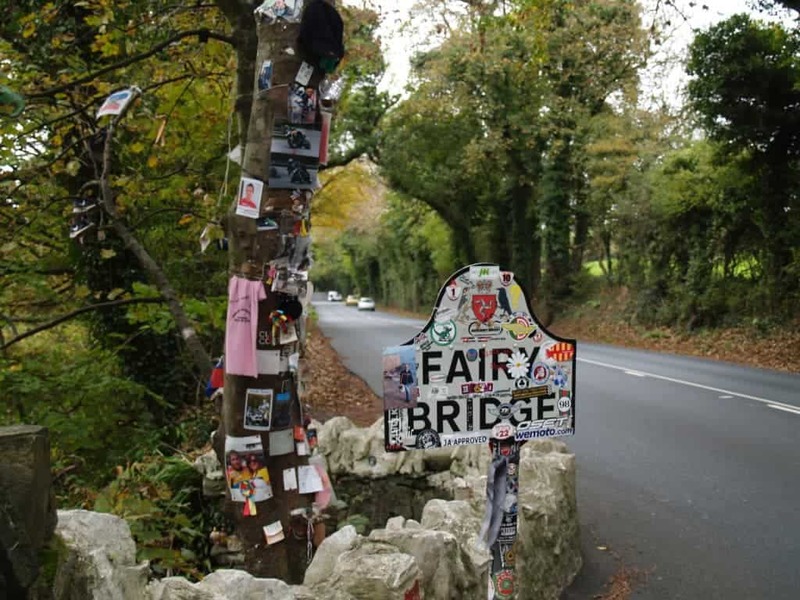 The famous Fairy Bridge on the Isle of Man requires visitors to pay homage to fairies. As specified in a report published by Sacred Texts, visitors who cross the bridge should at least greet ‘the little people’ and some even leave gifts so as not to displease its ‘unseen inhabitants’. Stories of named fairies have touched on themes revolving around nature and its creations as well, such as the case with Tinker Bell who is arguably the world’s most famous fairy – first catching the public’s attention through Scottish novelist J.M. Barrie’s work. It was Disney, however, that made the character into the icon that she is today. Her status has resulted in numerous accounts focusing on her origins, but among the most famous tales is that Tinker Bell was believed to have been born out of a dandelion. One mythical creature that’s not as well known outside Britain is the boggart. But similar to the previous two, boggarts are associated with natural areas, most notably marshes and fields albeit in a sinister way given that these beings are believed to be mischievous creatures. This characteristic, however, is meant to prevent kids as well as non-locals from wandering along aimlessly in these areas, which eventually allowed the places to be left relatively undisturbed. These three are only a small fraction of all the mystical beings known to man, but it’s safe to assume that the natural areas where they’re believed to be residing have been preserved all these years due the stories that surround these places. That, for the most part, is perhaps the real magic of folklore and legends. Previous ArticleLegless Lizards – all that slithers is not always snake! Good and innovative write up.